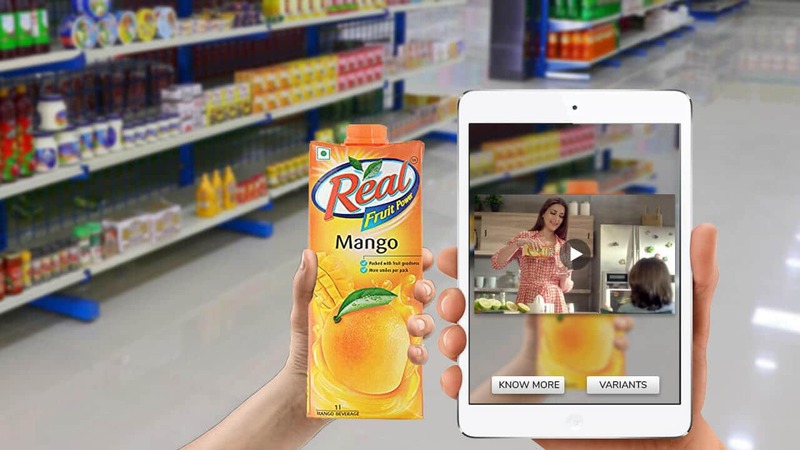 Yeppar started its journey keeping a mission in mind which is revolution in each industry by offering latest technology solutions. 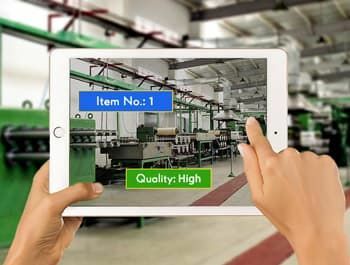 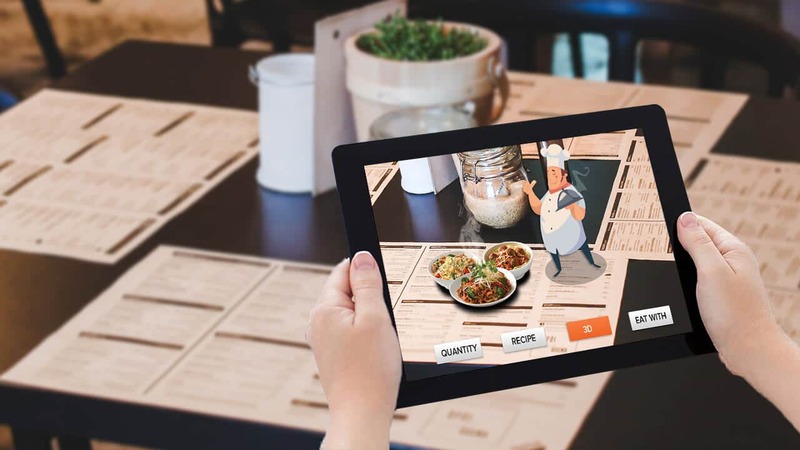 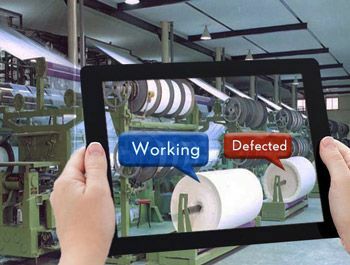 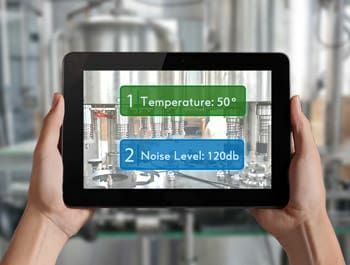 Augmented Reality for manufacturing industry is revolutionary and Yeppar is on its way to provide latest technology solutions across the globe. 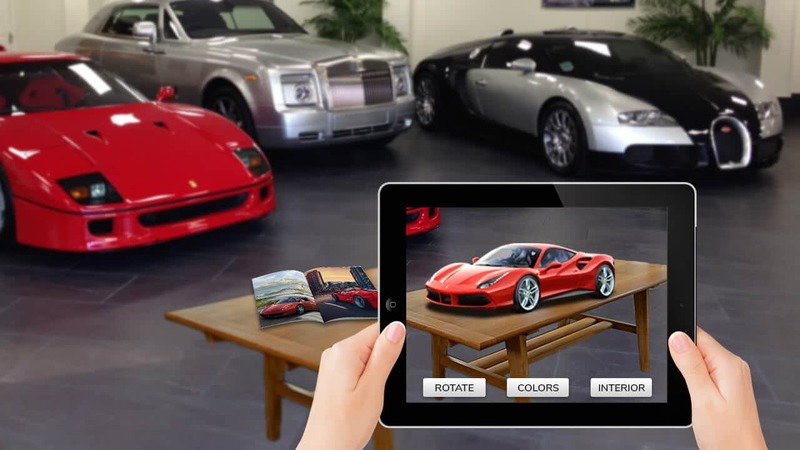 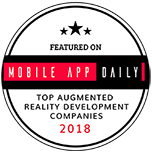 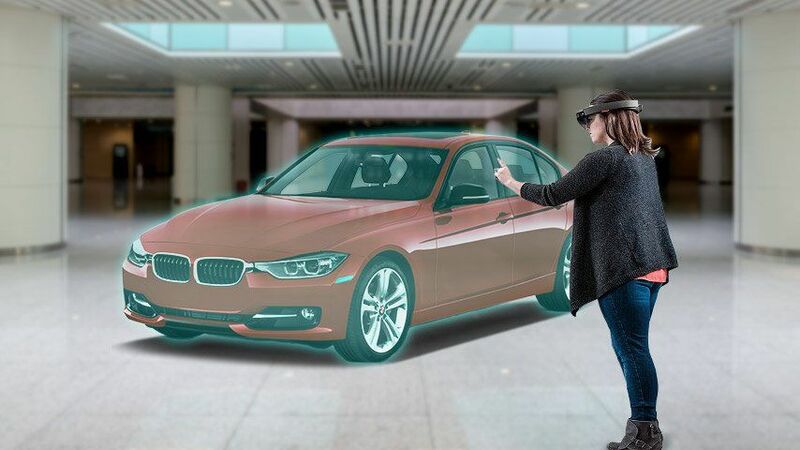 Augmented reality technology has been adapted by lot of big names in automobile industry just to upgrade their manufacturing process as well as user’s experience towards better products. 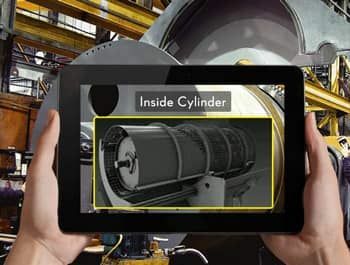 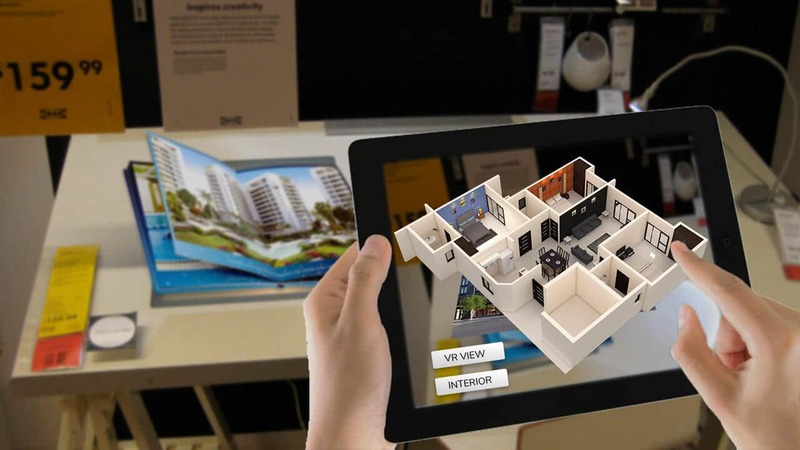 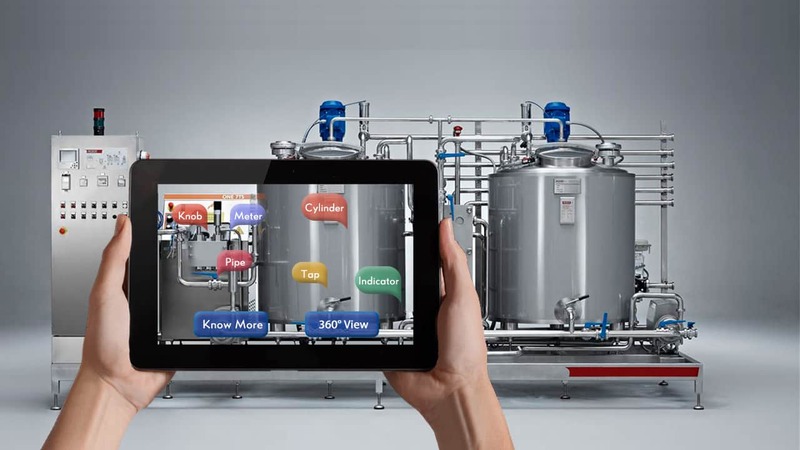 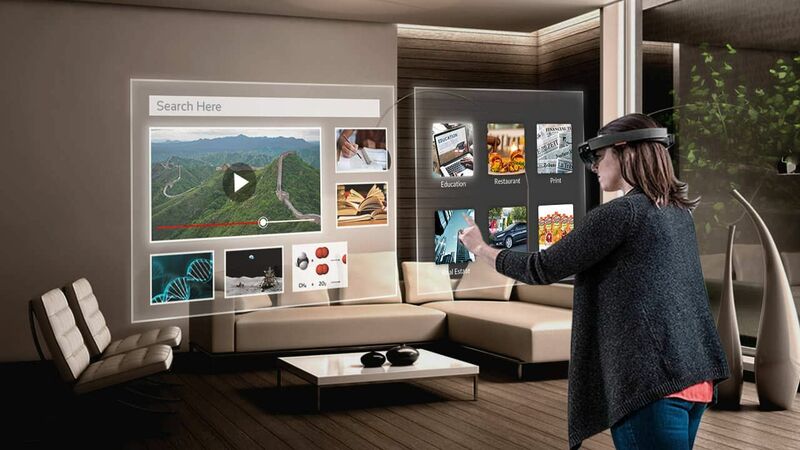 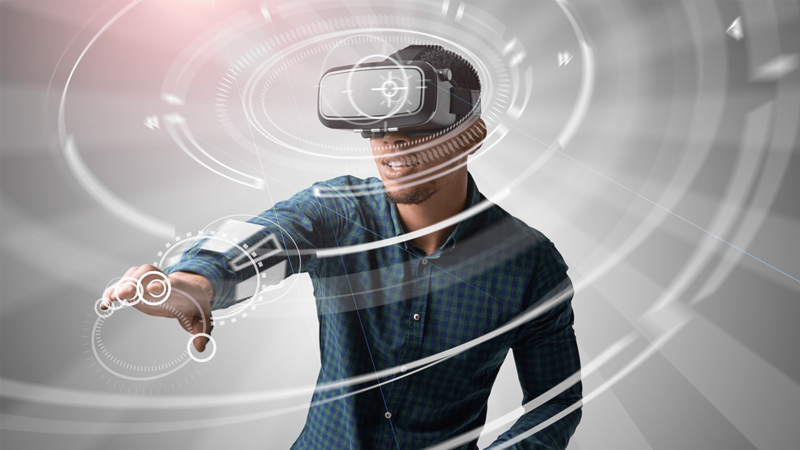 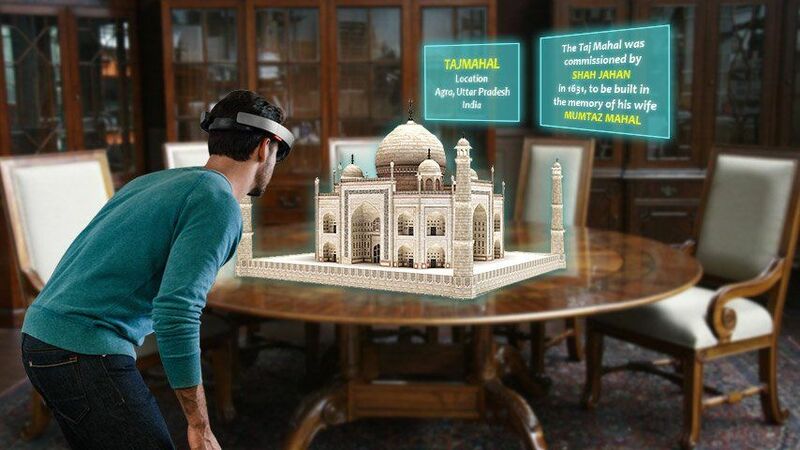 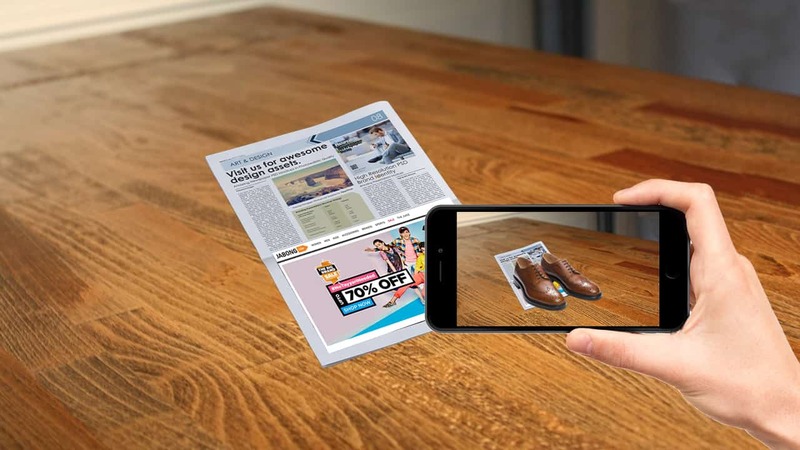 Augmented Reality allows an engineer to wear augmented reality equipment, where he/she can see a virtual display on real environment which is enabled with instructions to follow while manufacturing a product with more efficiency( with approx. 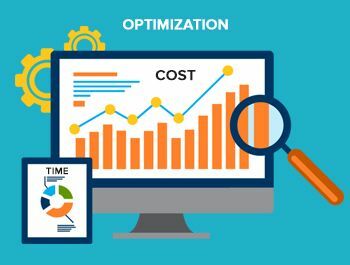 99% accuracy and 30% of less time consumption). 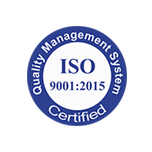 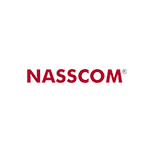 In this way a manufacturer can efficiently work towards betterment of the process with more accuracy and less time frame which enables them towards optimum utilization of resources in a proficient way. 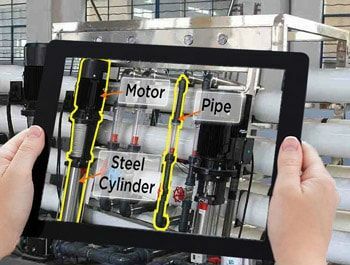 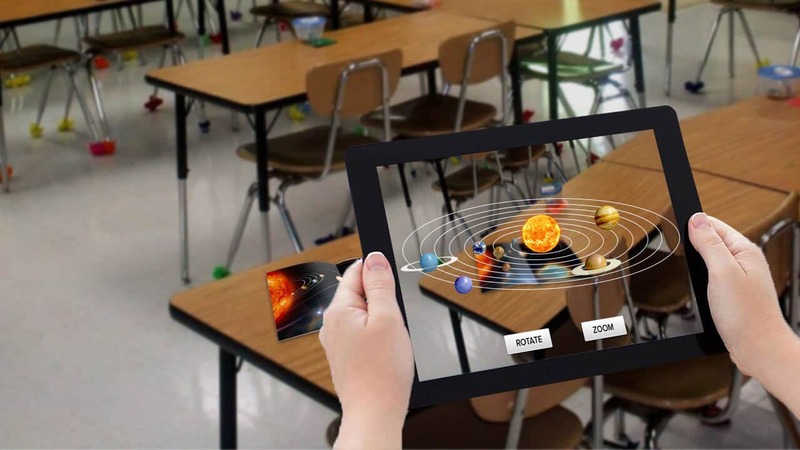 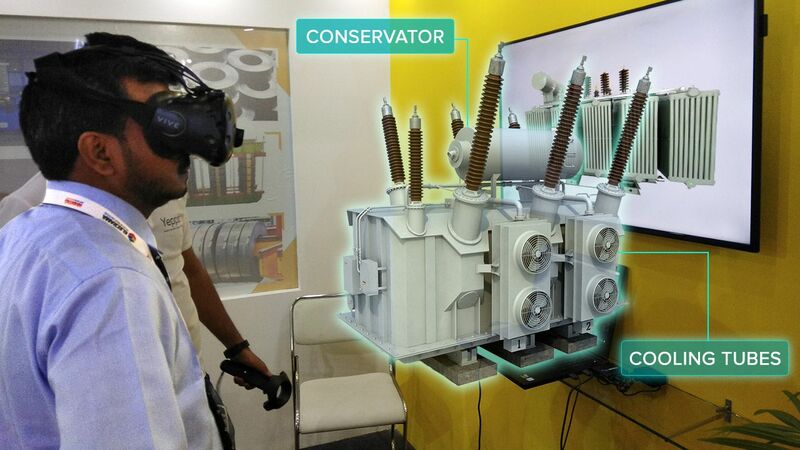 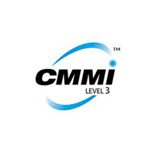 Training modules can also be transformed by augmented reality where a training session can be conduct on centralized panel where trainee’s from any location could have the experience with latest updates in training process with less physical instruments and time involvement. 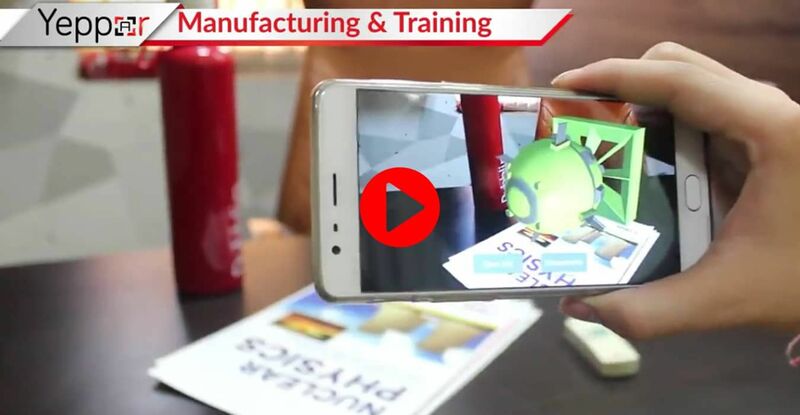 Altogether training sessions through augmented reality technology would be more engaging and interactive where a trainee can keep the knowledge for a longer period of time and can contribute their knowledge towards process improvement and industry advancements.